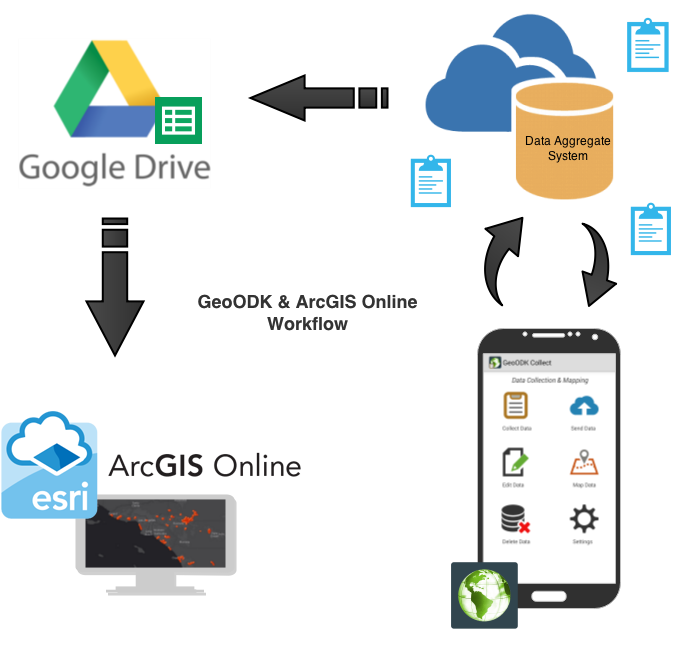 Learn how to intergrate GeoODK Collect with Google Drive & ArcGIS Online. 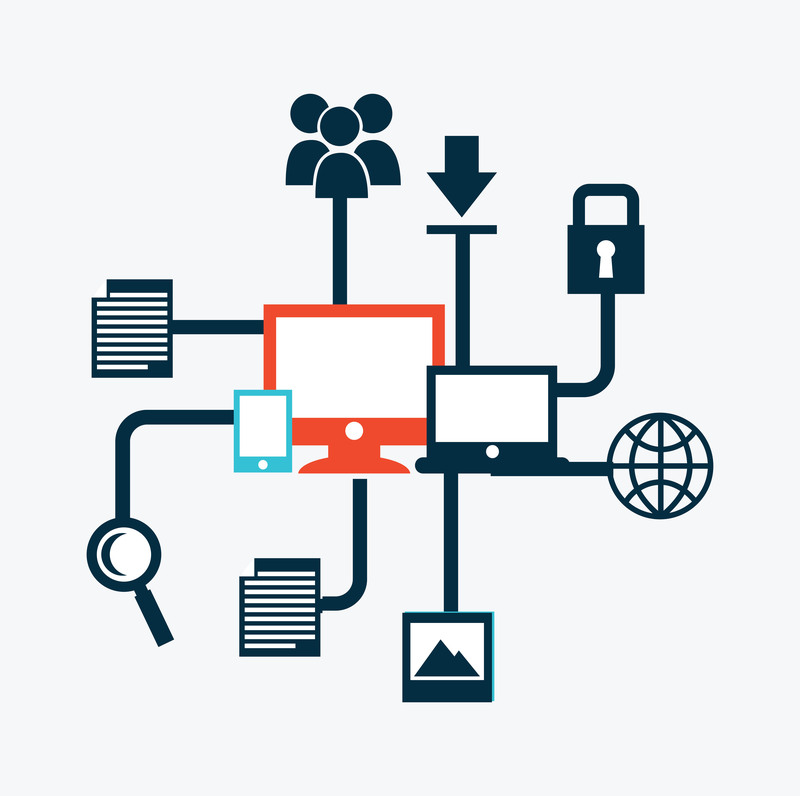 A Data collection and Mapping application for your project and data collection needs. 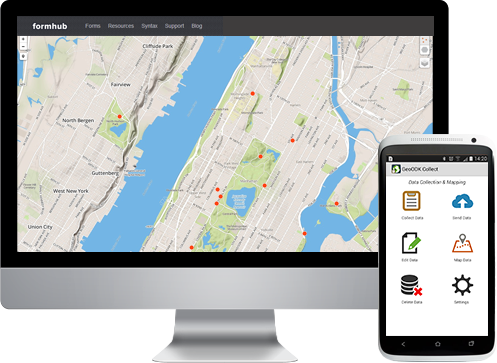 GeoODK provides a way to collect and store geo-referenced information, along with a suite of tools to visualize, analyze and manipulate ground data for specific needs. It enables an understanding of the data for decision-making, research, business, disaster management, agriculture and more. 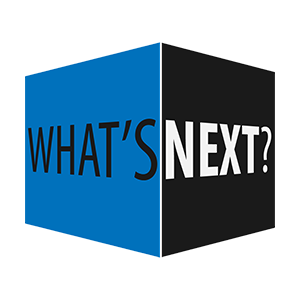 As a multi-dimensional application, GeoODK’s goal is to provide an open source platform that can be expanded to address current and future needs of data collection.